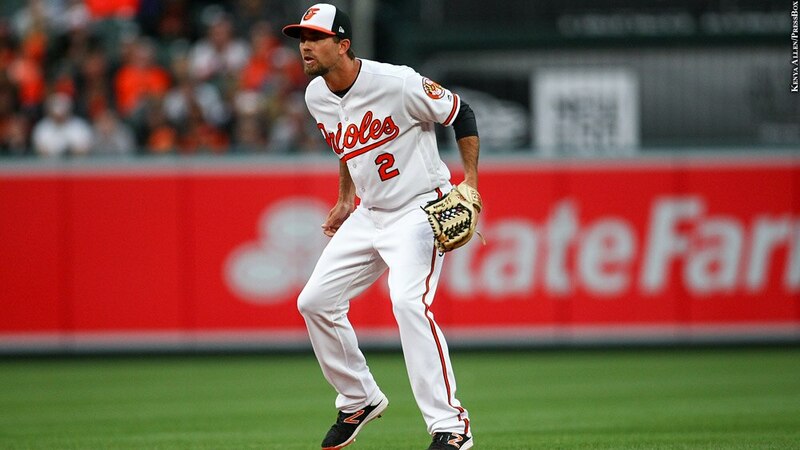 Not only will we miss the play of shortstop J.J. Hardy, whose option for 2018 was not picked up, but we'll also miss the crowd chanting, "J … J … Hardy!" when he was introduced. In seven seasons in Baltimore, Hardy won three Gold Gloves and a Silver Slugger award and made an All-Star Game start. In what was presumably his final home game this past September, the affable Hardy received a standing ovation before his first at-bat and later hit a homer.